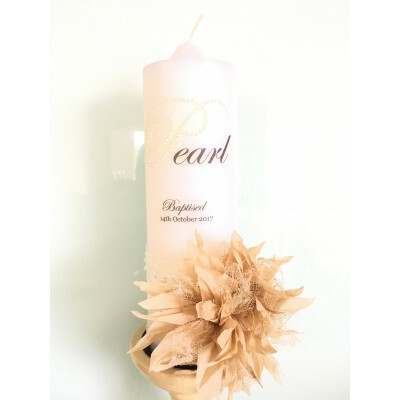 They are great for storing your childs christening gown along with shoes and candle. We can also ..
Our christening boxes come decorated complete with name and ribbon in your colour of choice. They..
No paper, stickers or wraps have been used, All Tex & Images are printed directly onto the ca..
Great Christmas gifts. The key measures 12cm x 4cm Our Santa's magical key would be needed..
Great Christmas gifts. The key measures 12cm x 4cm and the tag is 6cm x 4cm Our Santa's ma..
Take the perfect picture with your family and friends at your special event with these selfie frames..
Our Signage Hearts are a unique alternative to a signage book. 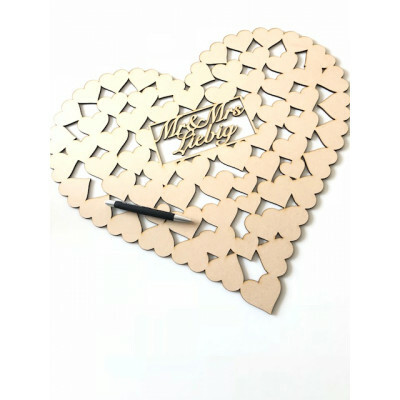 get your guests to write on a heart t.. 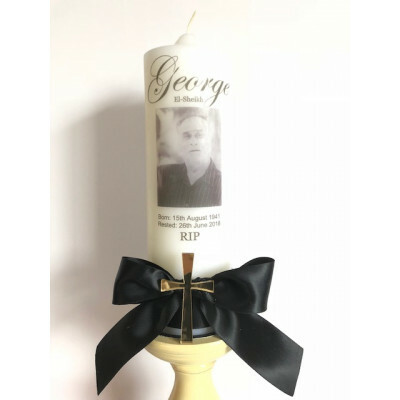 The standing award would make a great gift for dad or grandfather for any special occasion like fath..
A nice teacher's gift from his / her student to say thank you. At 10cm high, come's in a ..
A nice teacher's gift from his / her student to say thank you. Come's in a variety of col.. Please be aware names will be engraved as they are typed.. For example ZOE as capitals or Zoe with o..
take into consideration of any drop down letters that would be taken into account with measments. ..